Various freelance and Aero's Quest has kept me rather busy atm! I wanted to get more rendered before showing them off but with being so strapped I'm unsure when I can render the rest. 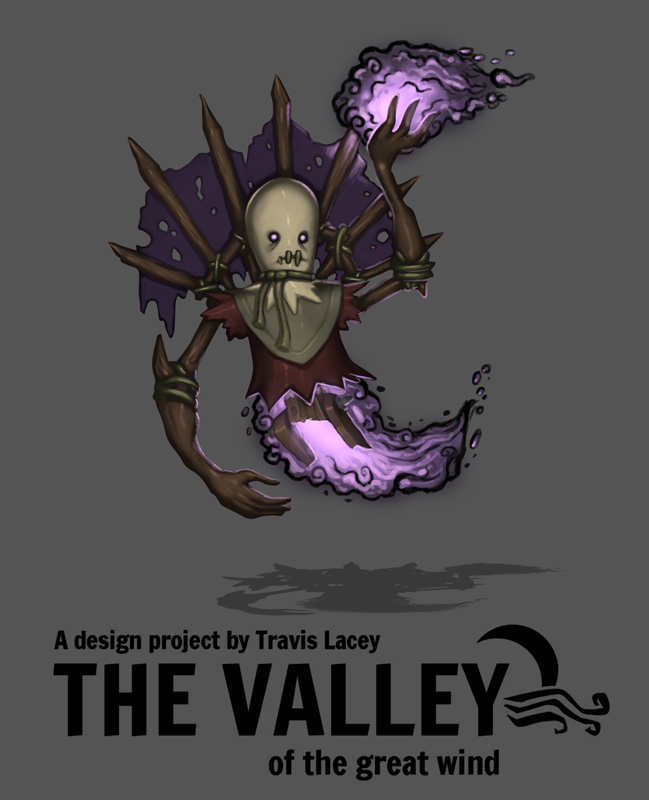 Here is 1 of the baddies rendered for now. Cheers! I forgot to post the final line art... Lots on the mind!